Are you curious about the appearance for Augustus? He has regular features. We say that Augustus has a middle figure. But his eyes were wonderful. Even though Augustus is an emperor, he loved to write. Most of his friends were historians, poets, scholars. It seems that he was concerned with education. This man died when he was 76 years old. The Campus Martius was the place where the death ceremony for Augustus Caesar was held. His body was burned there. After his death, the senate proposed to have him included as one of the gods of Rome. They wanted to honor his achievement for the country. After his body was burned, the ashes of him were collected. It was placed in a mausoleum which used for locating the ashes of him and his family. This mausoleum was built by Augustus Caesar. 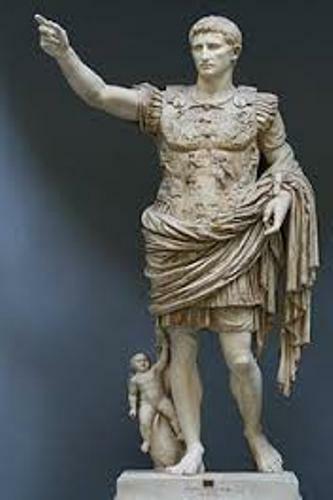 Many historians believed that Augustus Caesar has bright some peace in Rome. Thus, he closed the Temple of Janus. Augustus Caesar had a daughter. Since she was considered as an immoral and licentious girl, he exiled his daughter into an island located near Rhegium. There was no funeral allowed to honor the girl when she passed away in the island. Who is Livia? She was the third wife of Augustus Caesar. To make sure that her son ruled the Roman Empire, many people believed that she had killed many family members. 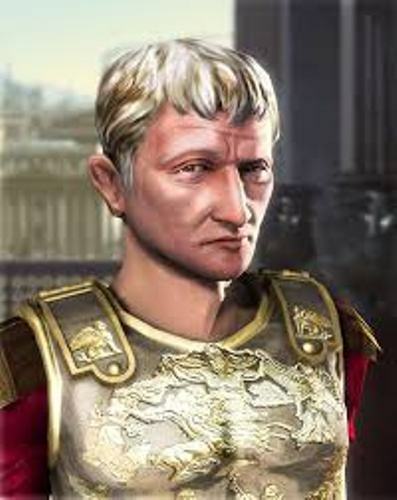 Agrippa Postumus was considered as the proper heir for the throne in Roman Empire after the death of his grandfather, Augustus Caesar. Since Livia wanted her son to become the king, she killed him. 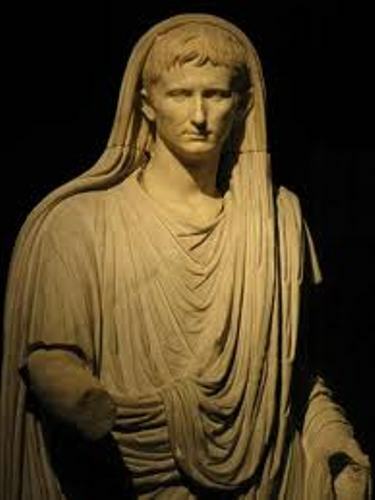 It is estimated that the death of Augustus Caesar was because of being poisoned by Tiberius and his mother Livia. 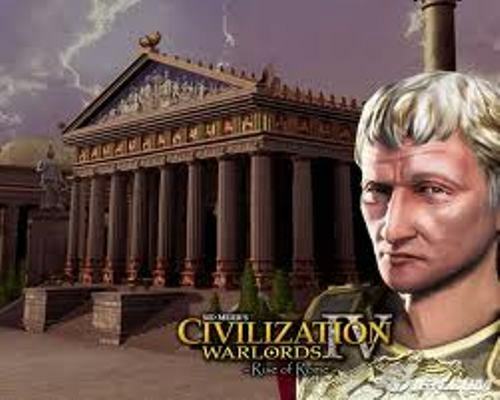 Augustus Caesar is considered as a wonderful ruler. The Roman Empire can cover the area in British Channel, the Rhine, the Danube, Euxine, desert of Africa, and Mesoptoamia. 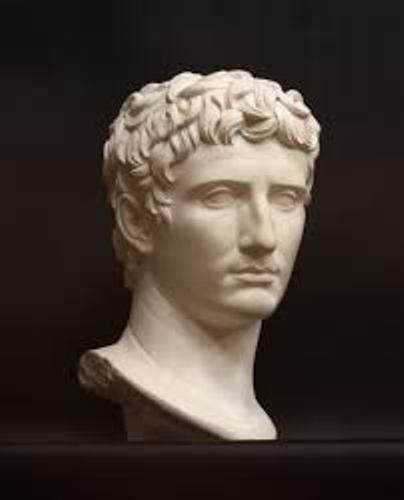 Are you fascinated with facts about Augustus Caesar?